Owning a sailboat means that it is important to have a sail service monitoring and scheduling routine. As a sailor you get to know your boat very well. You can detect a change in the sound of a winch when sheeting in, or a change in the sound of the engine while motoring. You can even spot the flattening of a sheet or halyard on a winch. For your sails it’s your eyes that act as the first line of defense in detecting sail maintenance and service issues. For a dinghy, sports boat or one design keelboat sailor, an inspection of the sails as they are put away at the end of a day of sailing will catch most service issues. On a crewed racing boat, a good crew will frequently bring small issues to the attention of the skipper at the end of a day’s sailing – allowing you to correct them before they become bigger problems. When the issues cannot be attended to immediately make sure to log them – either by marking them on the sail with tape, or by cataloging them in a report (ideally with photos). On a race boat monitor the condition of your sails just as you would any other piece of equipment and be proactive about service issues you identify. For the cruising sailor, a visual inspection is also the starting point. We recommend that you log details on non-critical issues as a reminder, especially if away from port for an extended period of time. On large vessels auxiliary engines have mandatory servicing requirements. Treat your sails the same way. 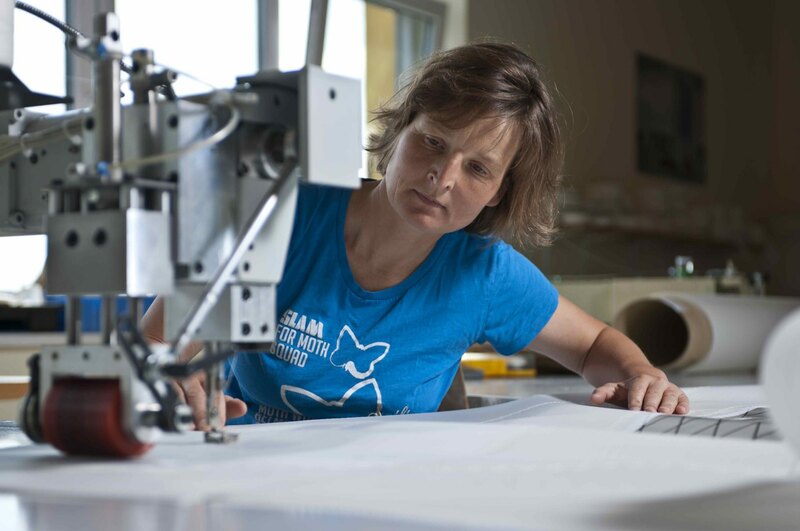 Schedule annual sail service appointments and discuss with your sailmaker the best approach to ensuring a long life. 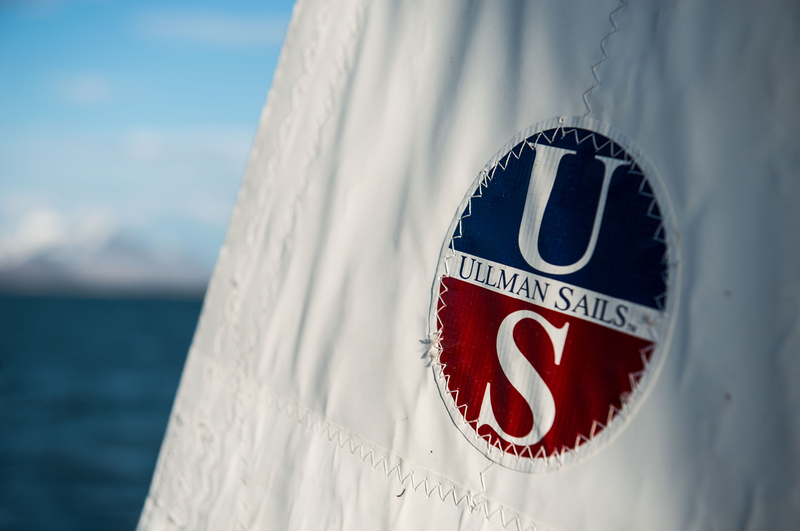 Ullman Sails provides comprehensive sail evaluations and service for all types of sails. Click here to return to the Sail Care central page.